We’d like to extend the opportunity to purchase these slightly imperfect proof copies to our online book buyers. For £25, we’ll send you a selection of five different proof copies (we’ll select the books at random based on what we have in stock; these will be either paperbacks or hardcovers or a combination of both). 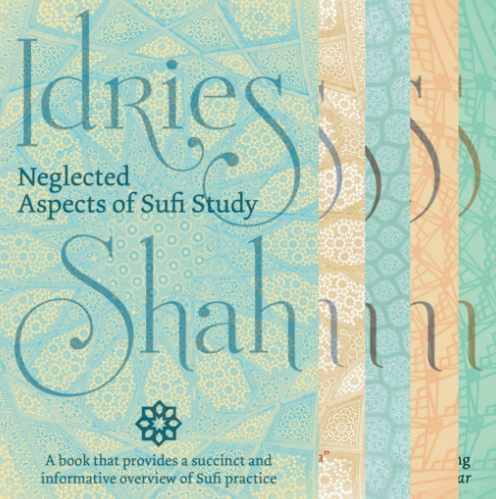 Esta entrada se ha publicado en Idries Shah, Lecturas, Sabías que, Vale la pena ver y se ha etiquetado como Lecturas, libros, sufi. Marca el vínculo permanente.